When it comes to providing Milwaukie with the highest quality dental practices, our dentist Corinne Anderson DMD at Anderson Family Dental constantly seeks out the latest dental techniques and technologies in order to advance our patient service and satisfaction. One of the areas where we continue to make great strides is in replacing traditional radiography X-rays with digital X-rays. 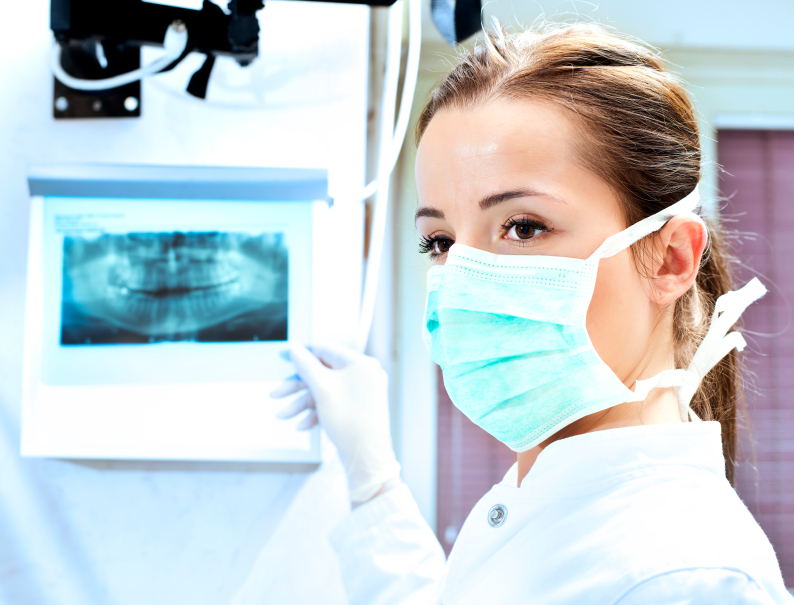 At Anderson Family Dental, by offering digital x-ray technology to our Milwaukie dental patients, our patients are able to be diagnosed early, more accurately, and with much less risk than those dental offices that utilize traditional film x-rays. 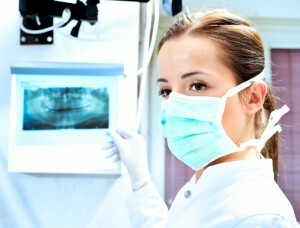 Do you need to come in for a digital X-ray scan? Don’t delay! Contact Anderson Family Dental today to set up an appointment!